A new five part series on the Stanley Rous Cup that was played between 1985 through 1989. The Rous Cup was formed out of the ashes of the Home Championship. 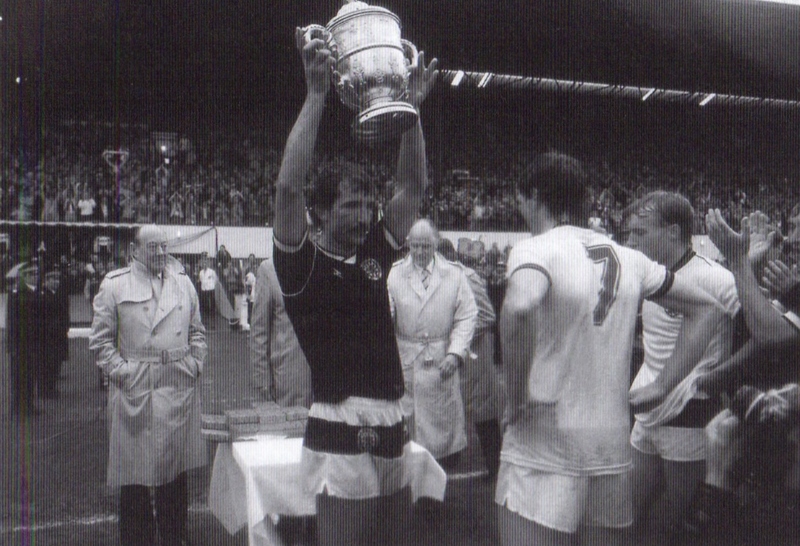 The Home Championship had drawn its last breath in 1984. However, England and Scotland were keen to continue their annual meeting, continuous since 1872. 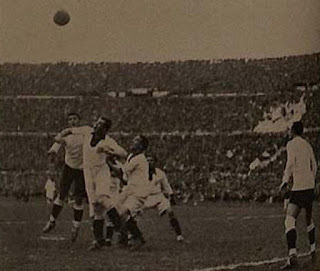 A new competition was designed that only involved the two teams (for the time being). 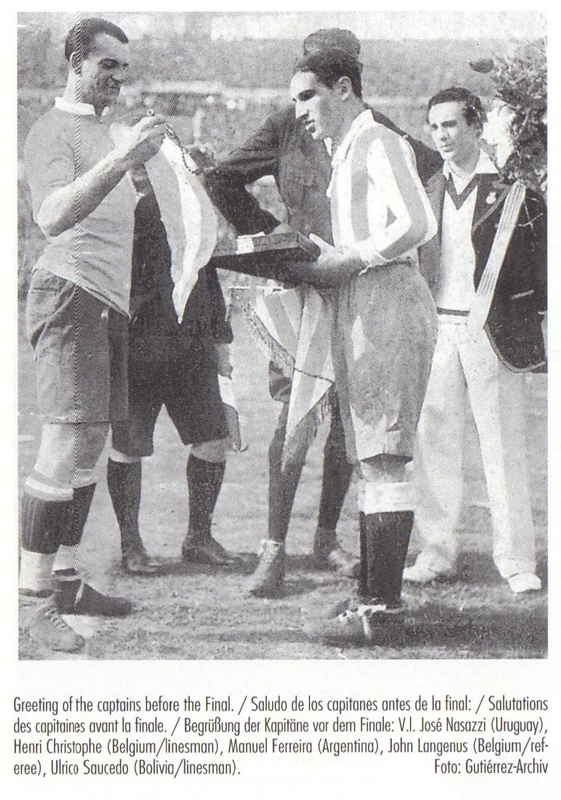 This new Tournament would be named after Sir Stanley Rous, the former English President of FIFA (until 1974). 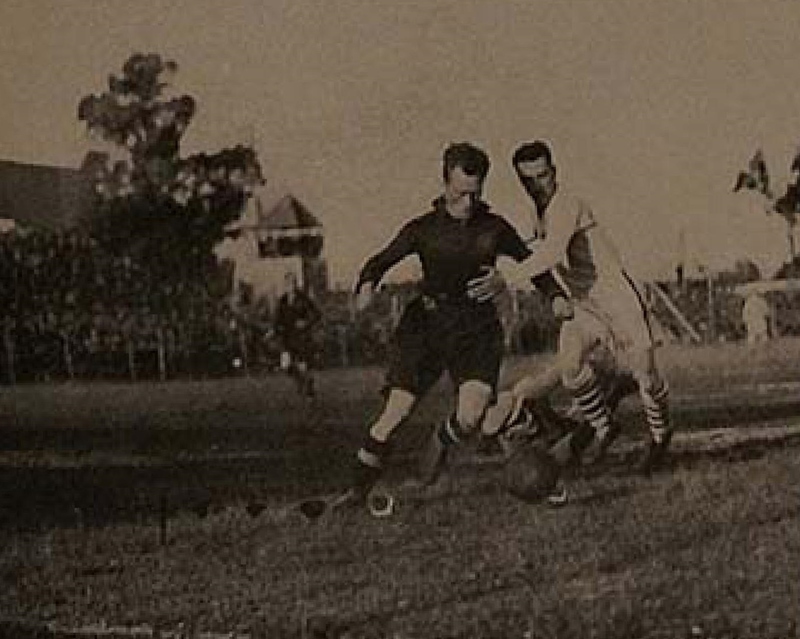 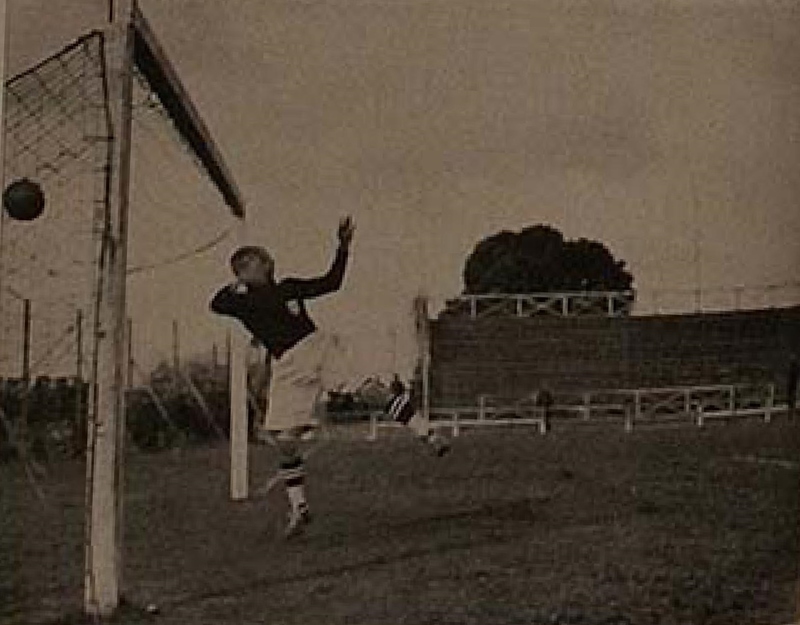 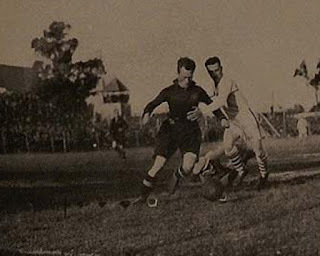 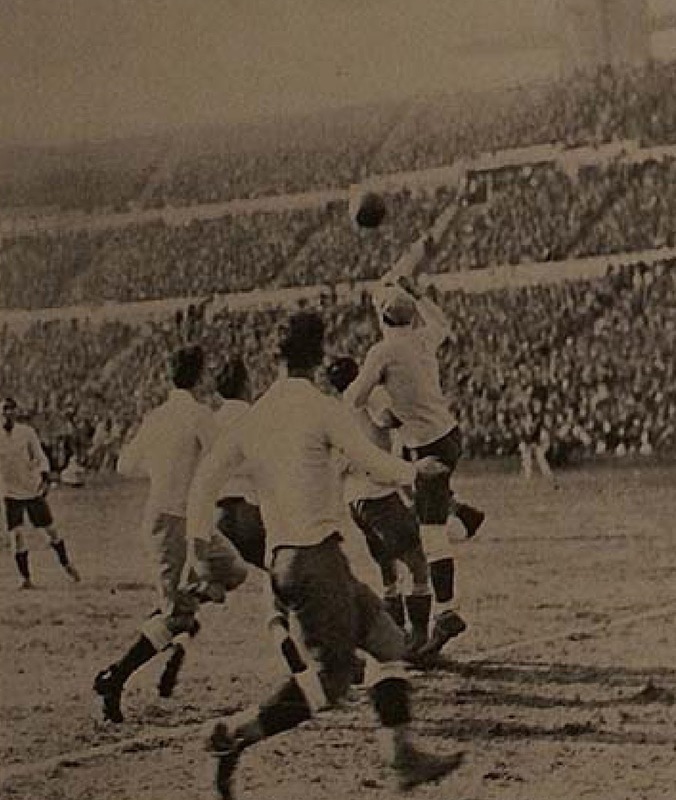 Sir Stanley Rous was still living (he would pass away the following year, 1986) and would be present in the stadium for this inaugural match. 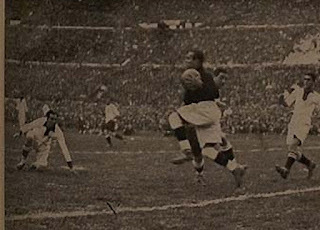 Due to Security concerns this first match was not held at Wembley. 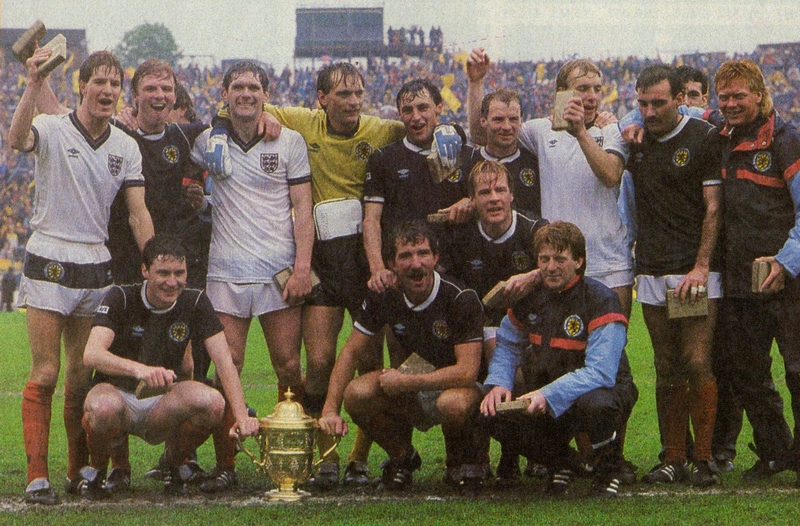 This first match would be held at Glasgow’s Hampden Park on May 25th, 1985. 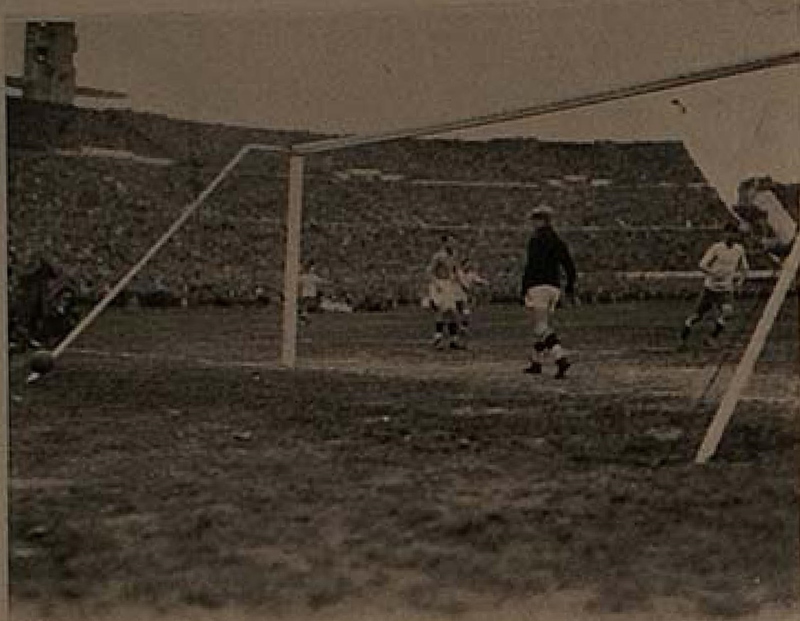 Scotland had an upcoming World Cup qualifier at Iceland, just three days later, on May 28th at Reykjavik that took precedence over this match. 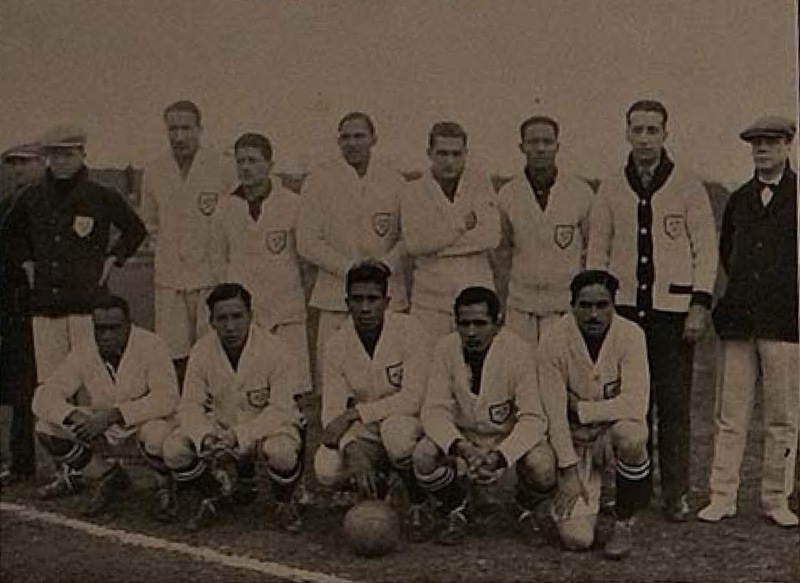 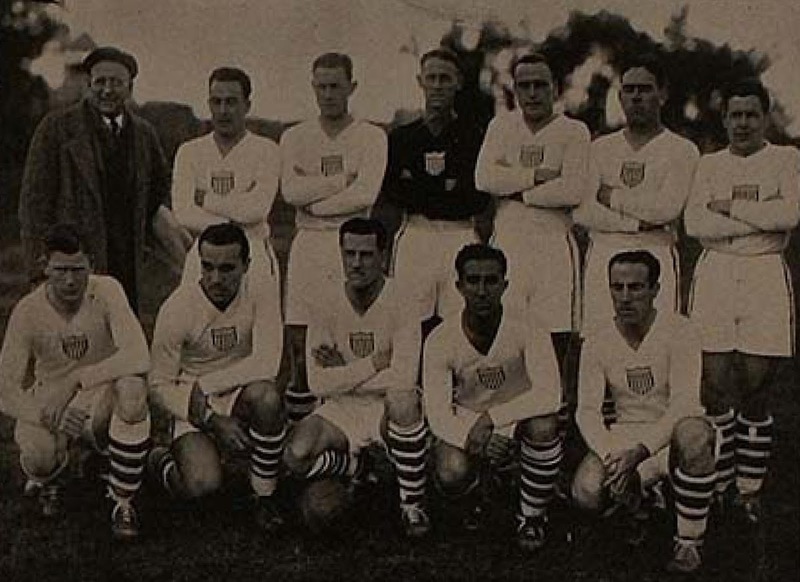 England had tied Finland in a World Cup qualifier, just three days prior, on May 22nd (1-1) and were preparing for a summer Tour of Mexico to participate in the ‘Ciudad de Mexico Cup / Azteca 2000’ Tournament. 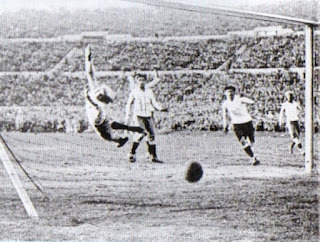 This match was also played just four days before the Liverpool and Juventus Champions Cup Final that would lead to the Heysel Tragedy. 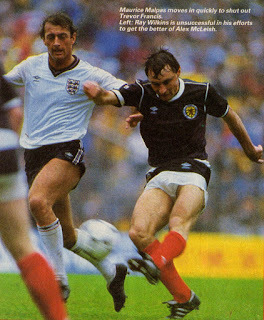 As a result of Liverpool’s participation, Scotland were missing Kenny Dalglish, Steve Nicol and Alan Hansen. 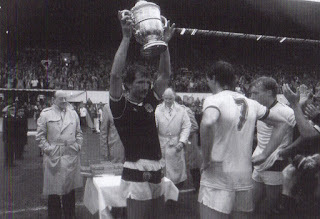 Aberdeen’s Neil Simpson had to withdraw, while Manchester United defender Arthur Albiston was also out injured. In addition, the Everton striking Pair of Andy Gray (recalled after nearly two years) and Graeme Sharp (still uncapped) were also unavailable. 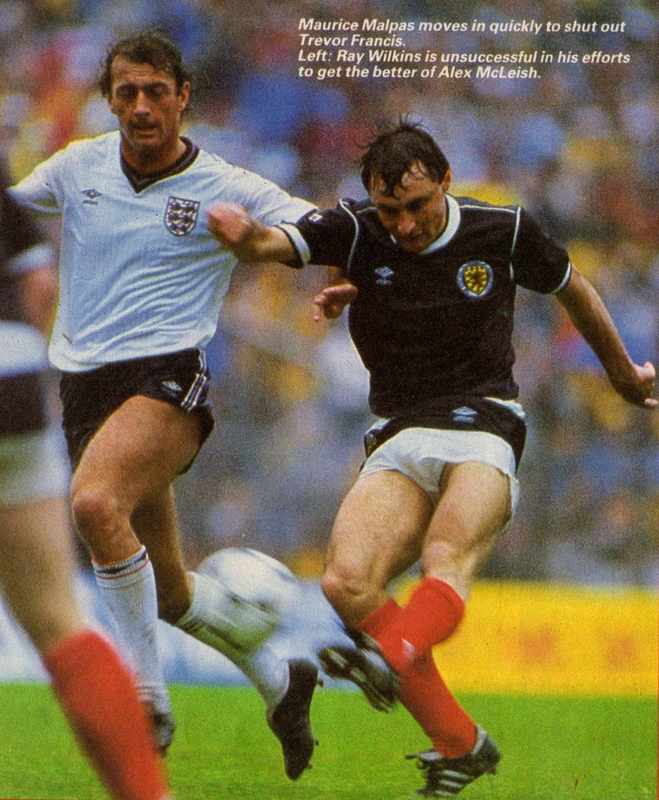 England were missing their own Everton player Trevor Steven. 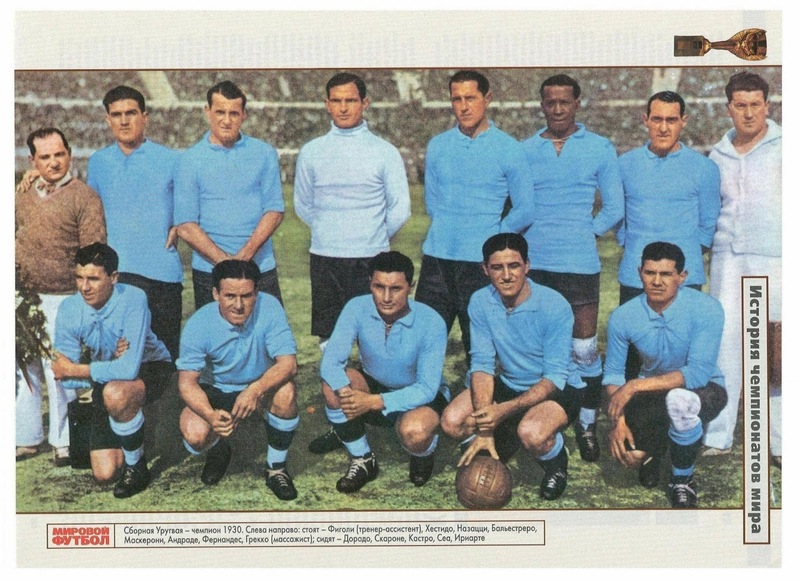 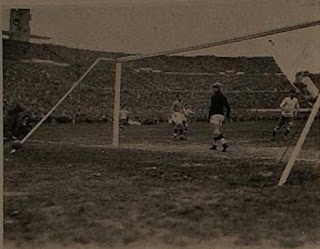 Everton had just finished off a magnificent season where they had won the League Title as well as the Cup Winners Cup. 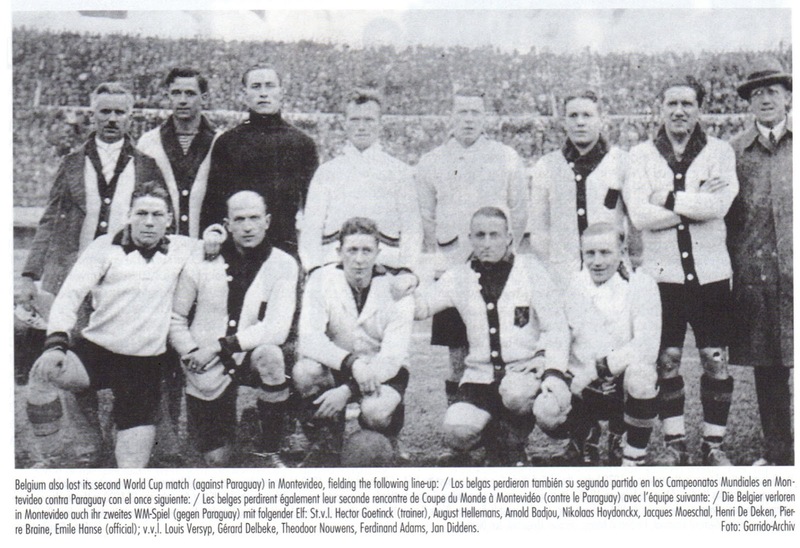 England Manager Bobby Robson selected virtually the same squad as the match vs. Finland. 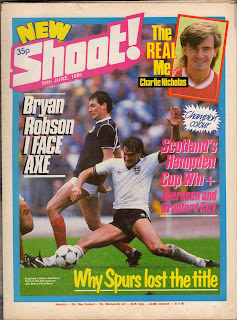 The only change being Glenn Hoddle started in the place of the absent Trevor Steven. 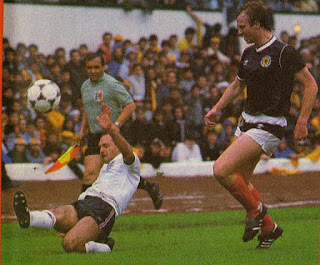 For Scotland, Barcelona’s Steve Archibald started in place of Maurice Johnston. Chelsea striker David Speedie also started earning his first cap for Scotland, while Dundee United defender Maurice Malpas was only earning his second cap. 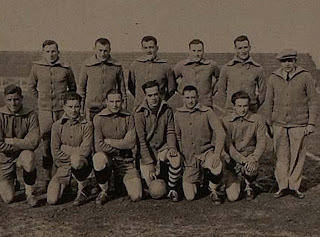 For this match Scotland unveiled its new shorts. 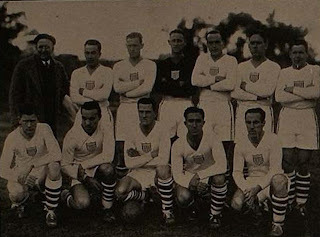 It was the traditional white short, but with a thick Navy Blue strip across. 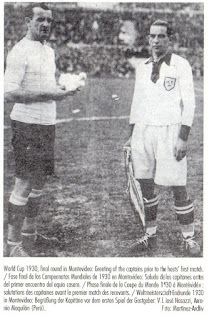 It turned out to be a poor match played on a wet day. England Captain Bryan Robson had a disappointing match, though Glenn Hoddle was lively and was taking the rare chance offered to him at the International level. 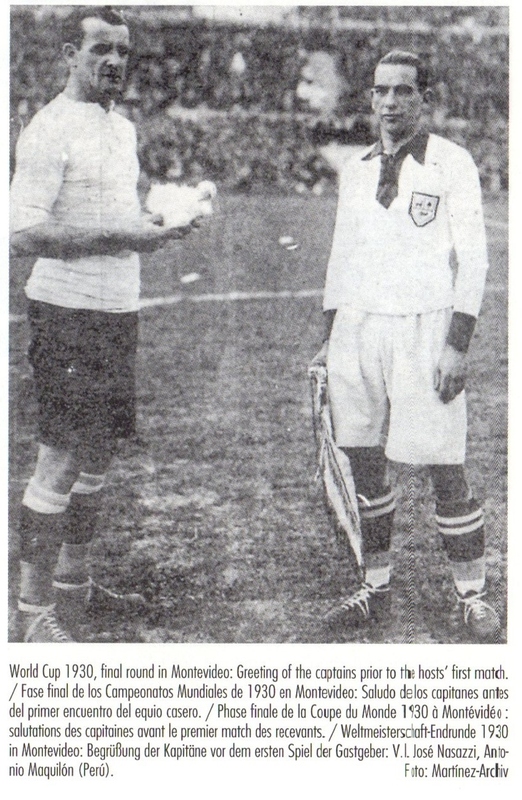 In a tough and tight match that inevitably lead to some rough physical play, Wilkins and Archibald were booked after a clash. 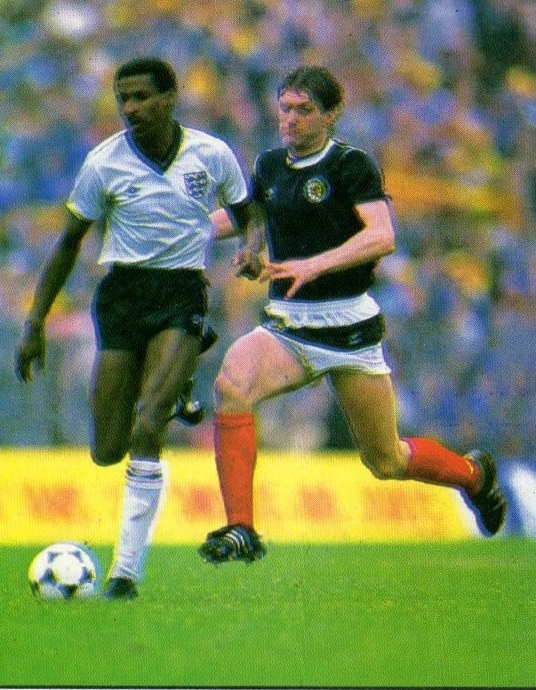 England improved its play once Chris Waddle entered the match replacing John Barnes in the 63rd minute. 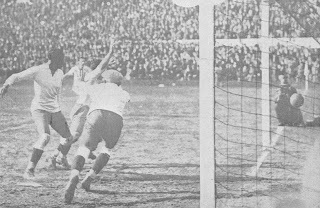 Surprisingly, it was against the run of play that Scotland scored its winning goal. 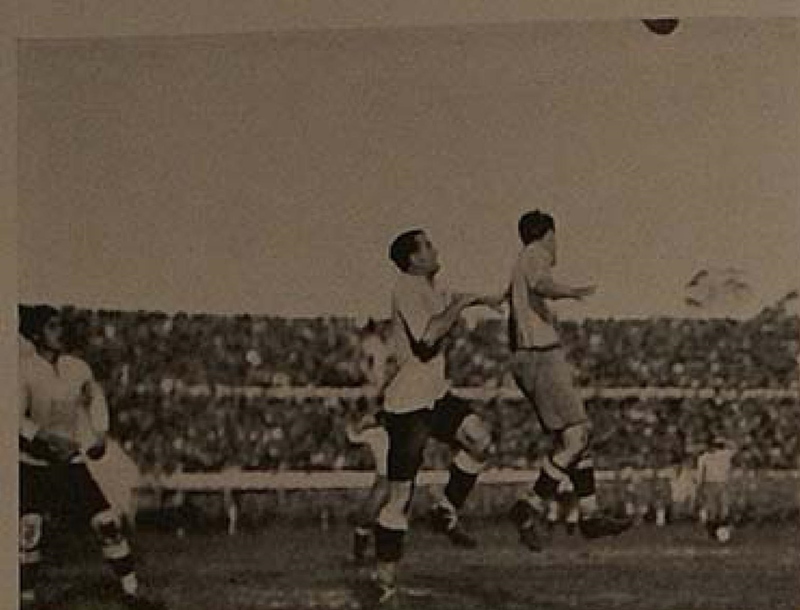 In the 70th minute, Alex McLeisch found Jim Bett on the left side. 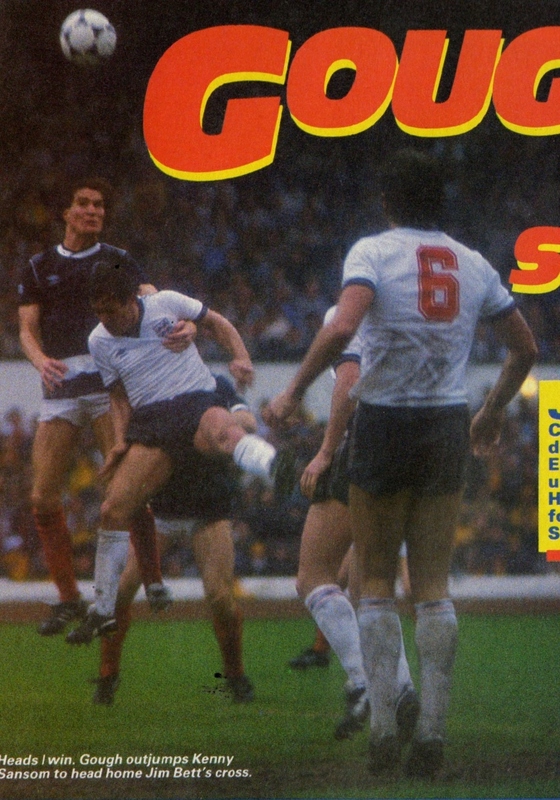 Bett crossed for Richard Gough who headed in from the six yard line past Shilton. 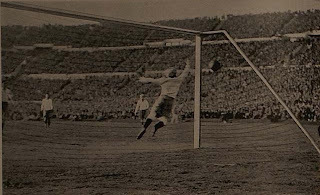 Immediately afterwards, Scotland Manager Jock Stein sent on Murdo MacLeod in place of Gordon Strachan to tighten the midfield and hold on to the lead. 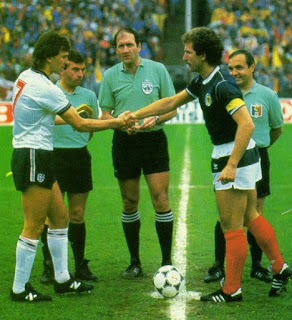 Graeme Souness took control of the midfield for the hosts and the English could not break through. Bobby Robson decided to send on an extra striker, he replaced Hoddle (who had appeared the best of the English) with Gary Lineker. It was to no avail as Scotland held on to the win. It had been their first win over England in four years. They would not defeat England again until 1999. In a precursor to the events that would take place in four days, there were some minor disturbances in the stands with the presence of some hooligans (with neo-nazi emblems) at the match. 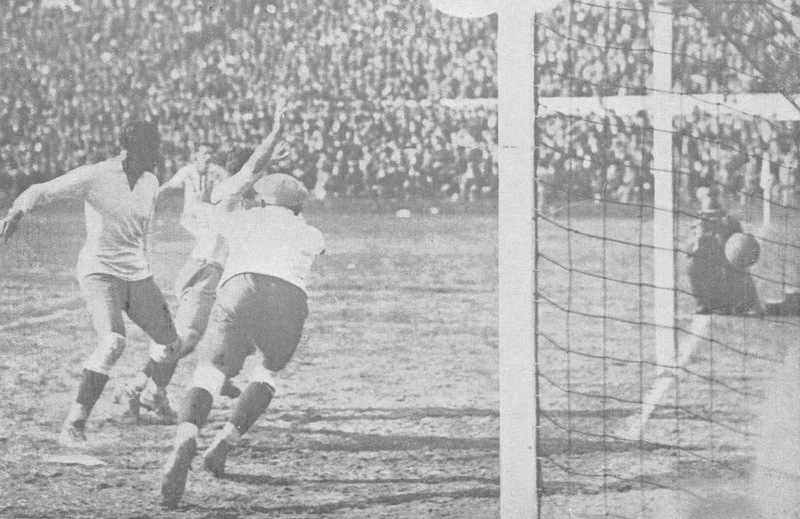 Scotland Manager Jock Stein would die of a heart attack just a few months later on September 10th, 1985 during a World Cup qualifier vs. Wales at Cardiff (1-1) that qualified the Scots to the World Cup. 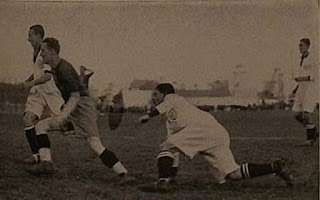 Scotland won this initial encounter but the future of this Tournament would still in doubt due to continuous security concerns. Note: Some sources show that Graeme Souness was booked for a foul on Trevor Francis, but most sources show Malpas as being booked. 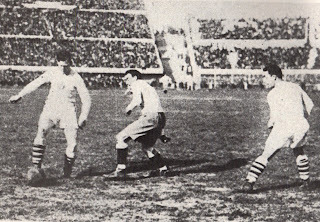 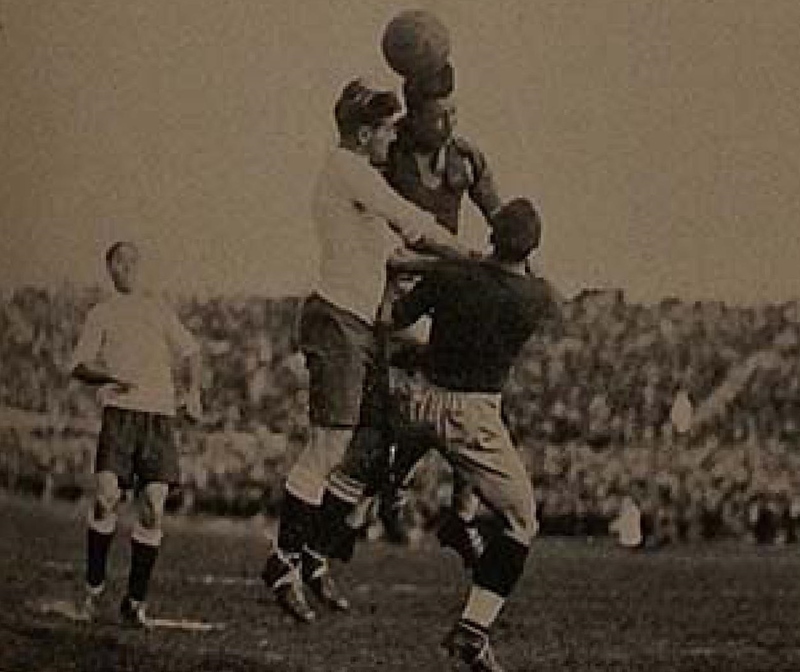 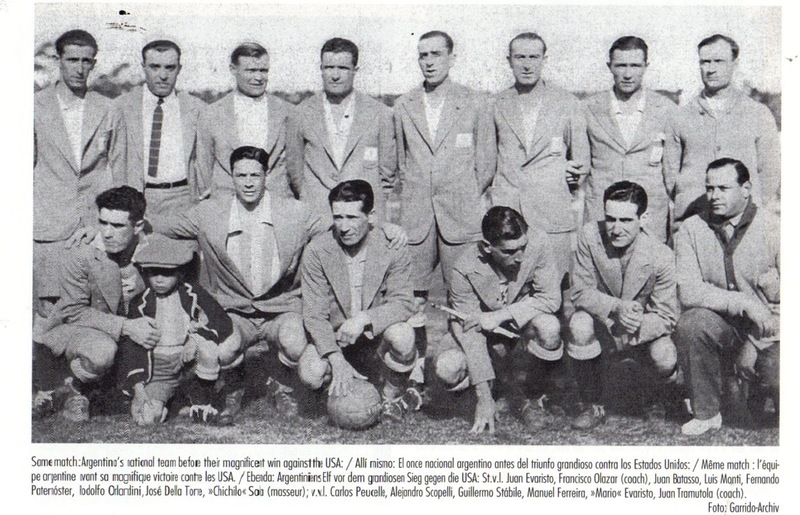 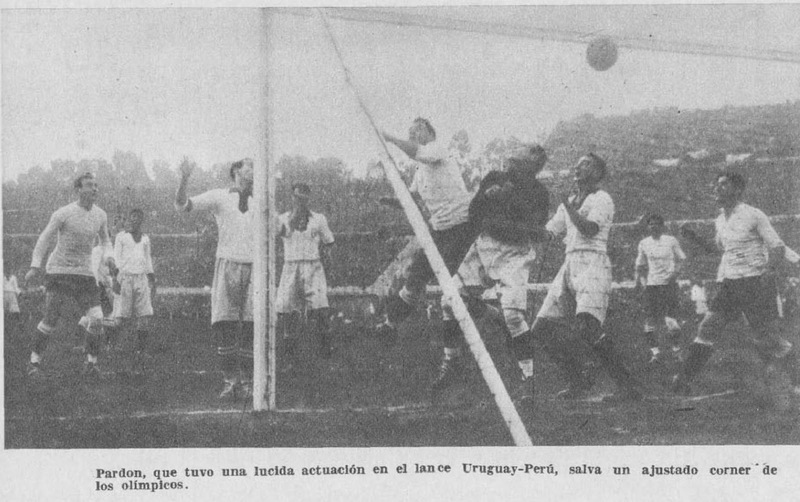 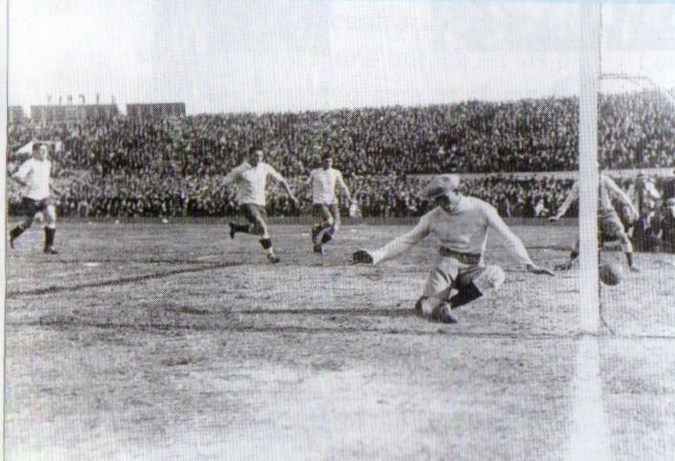 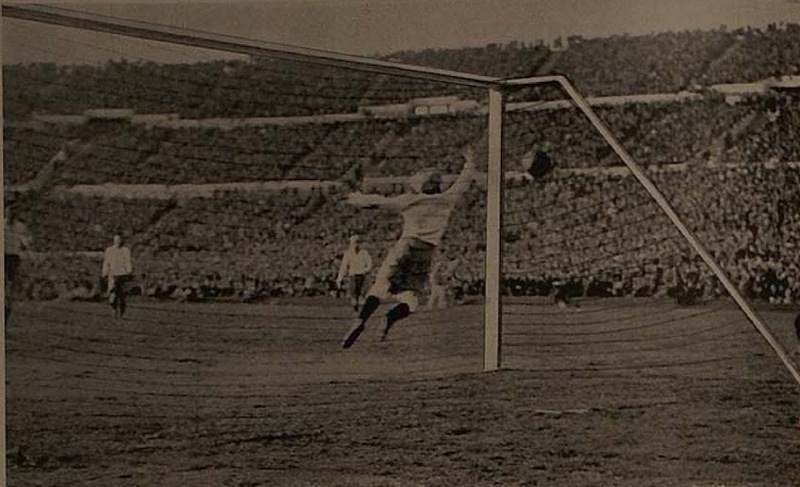 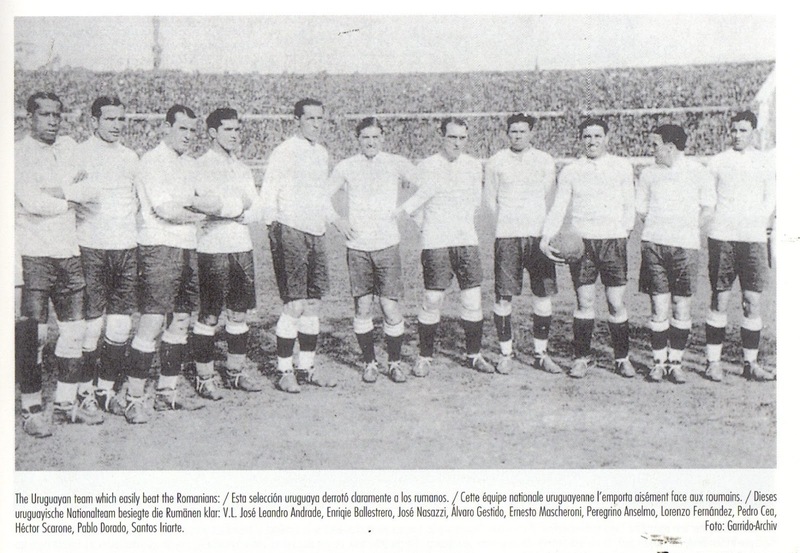 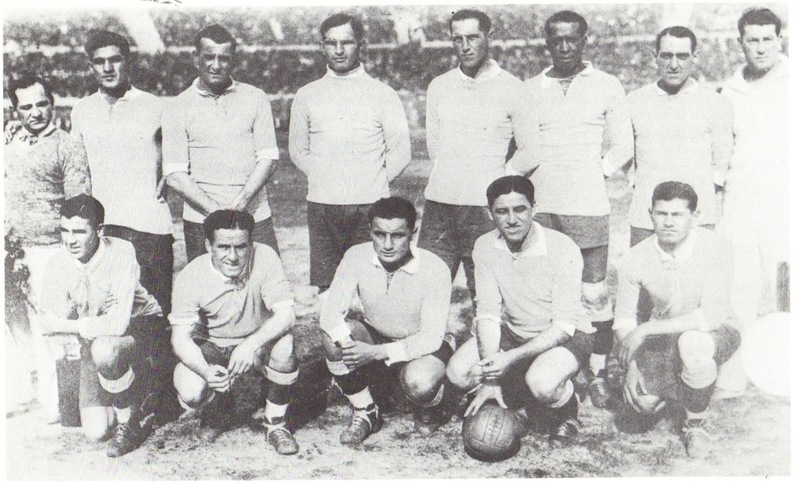 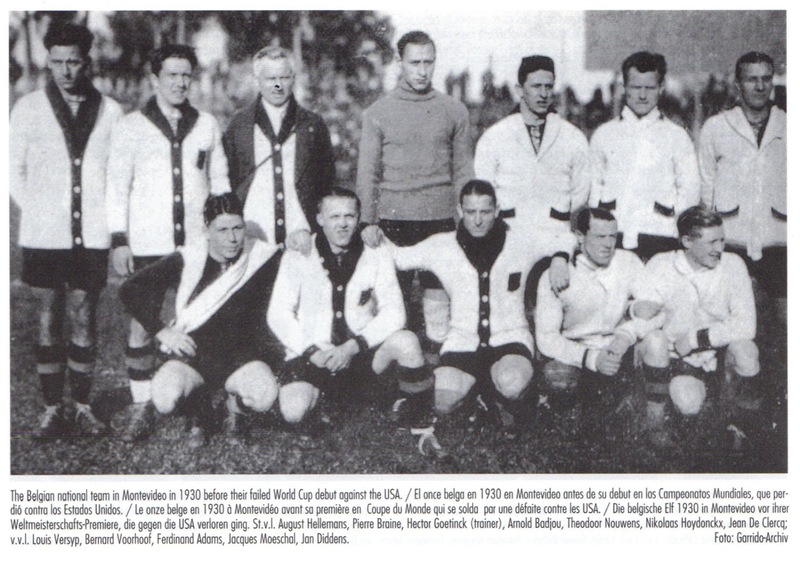 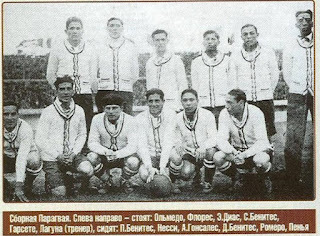 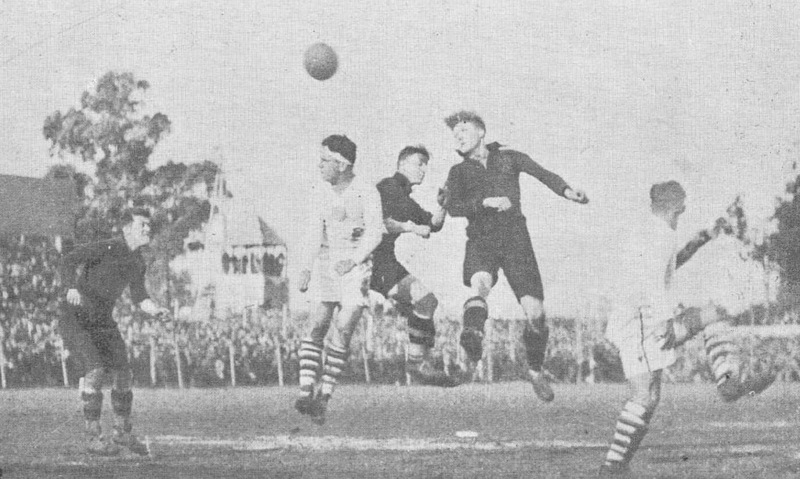 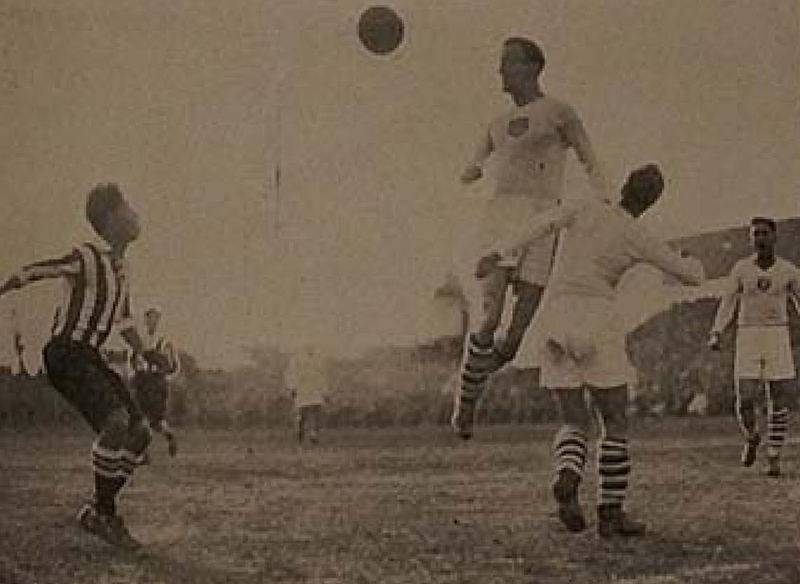 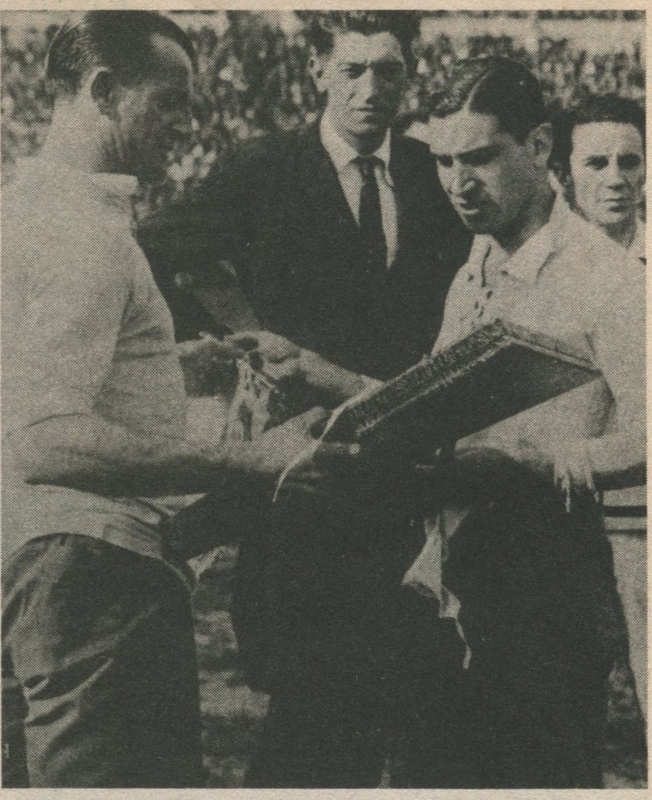 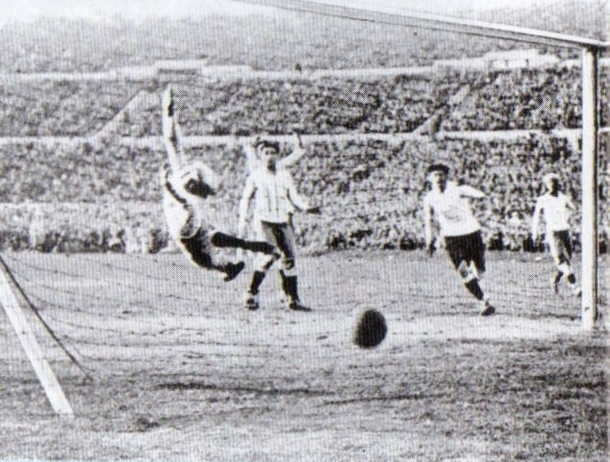 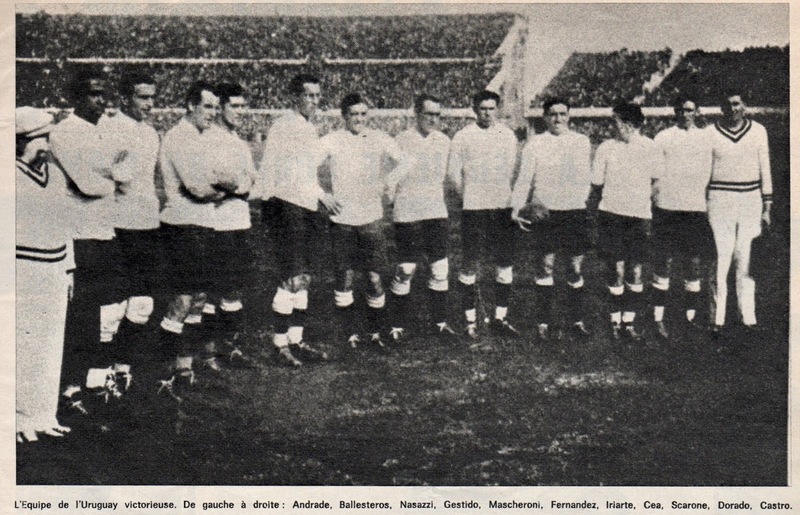 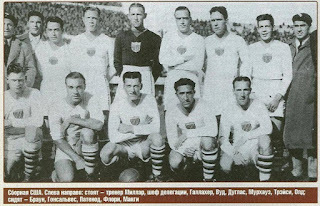 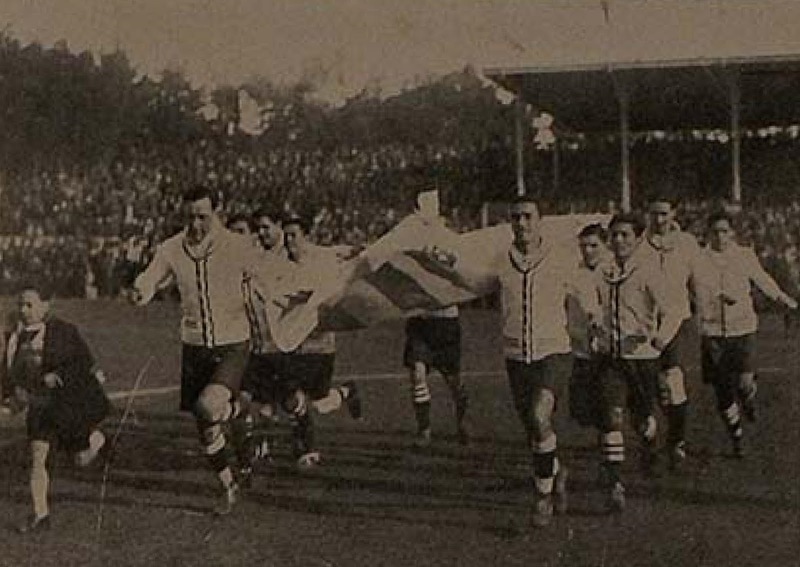 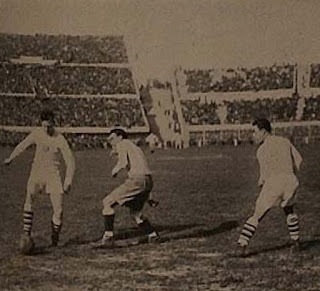 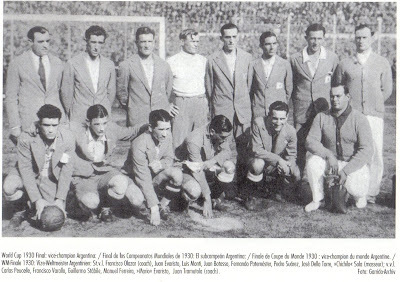 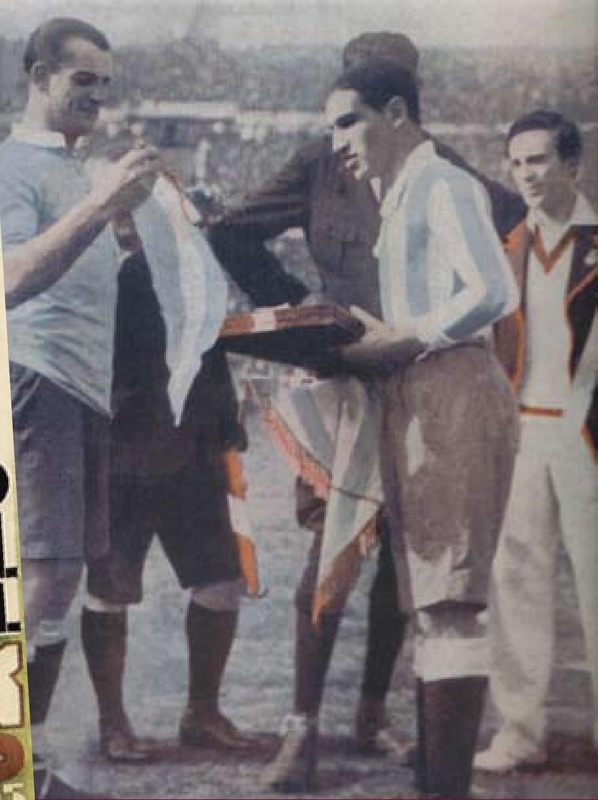 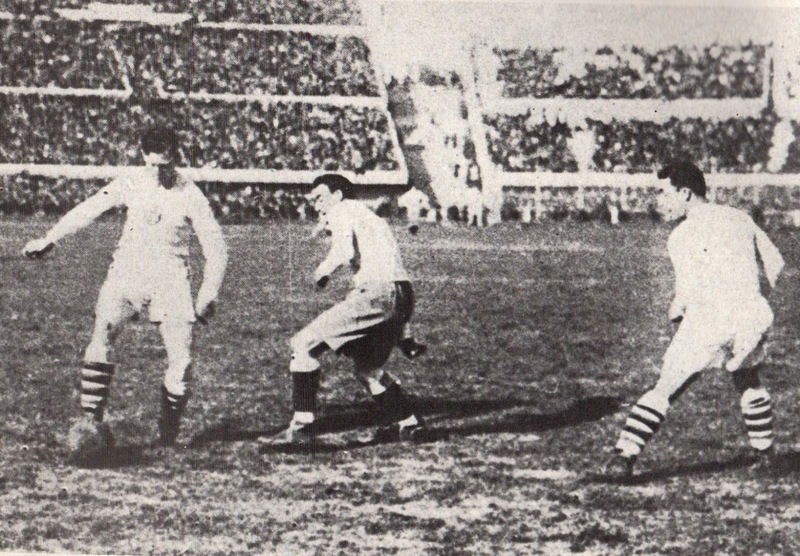 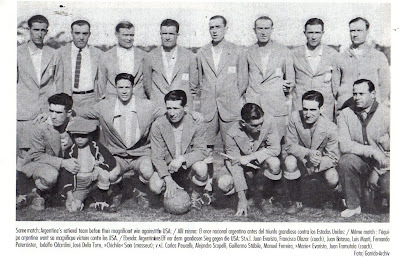 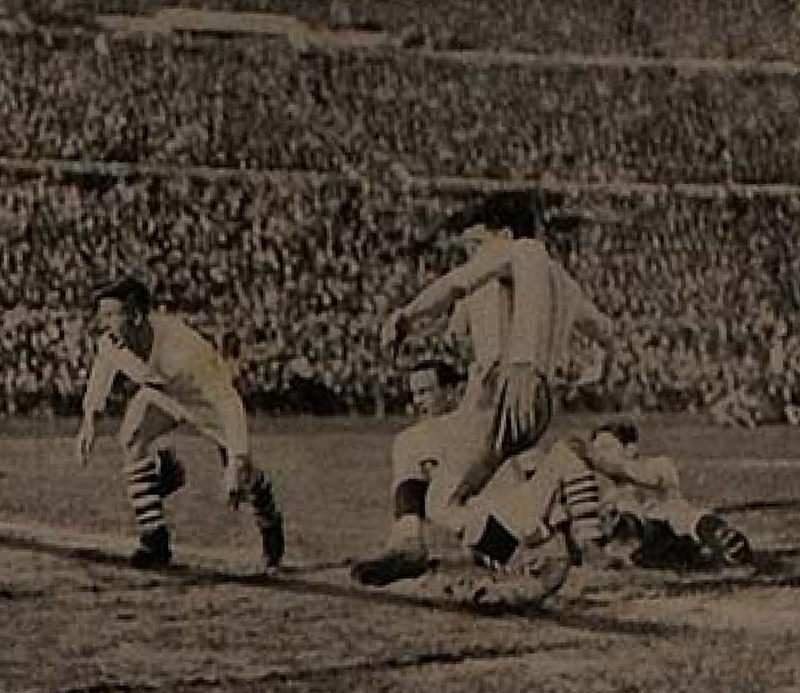 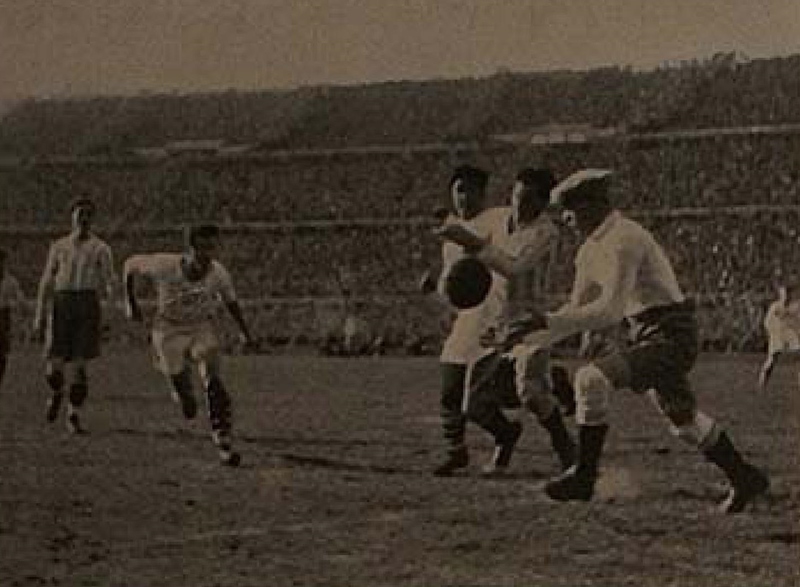 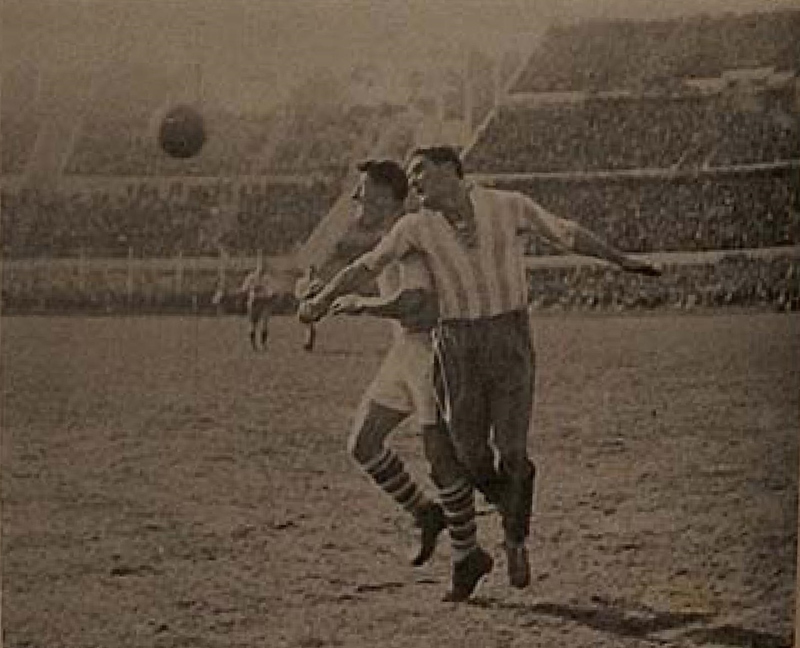 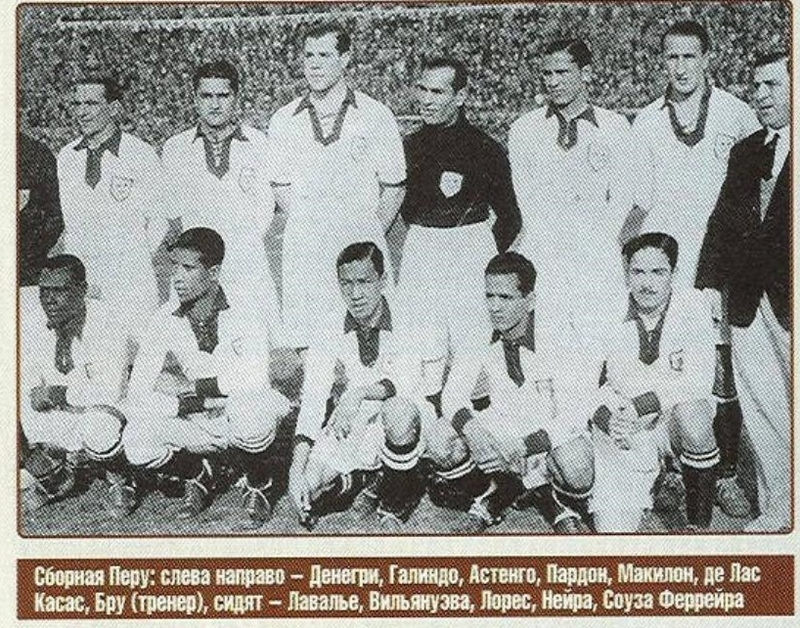 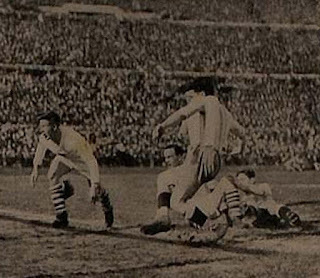 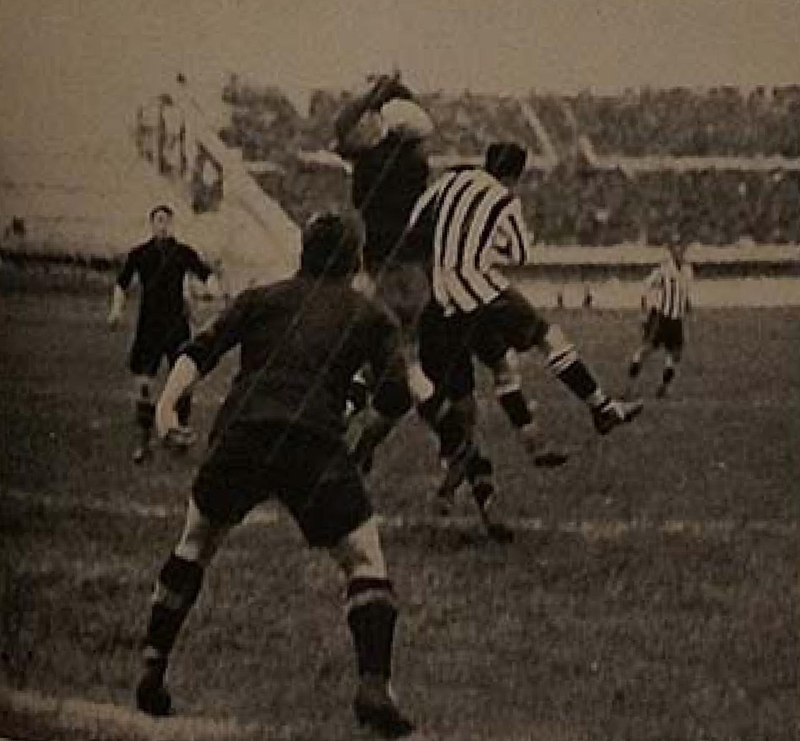 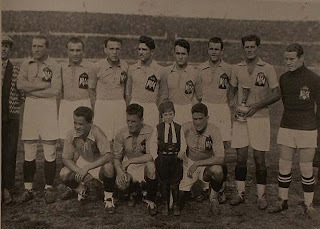 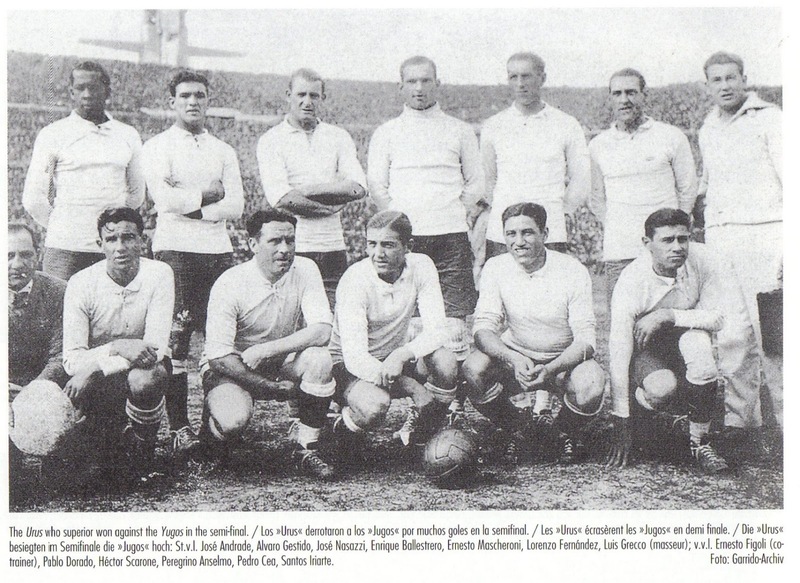 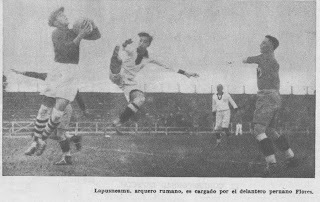 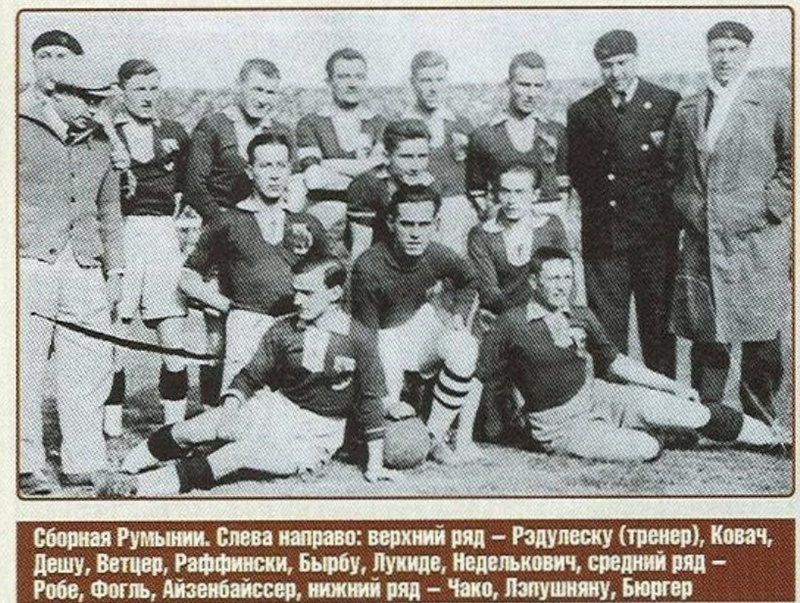 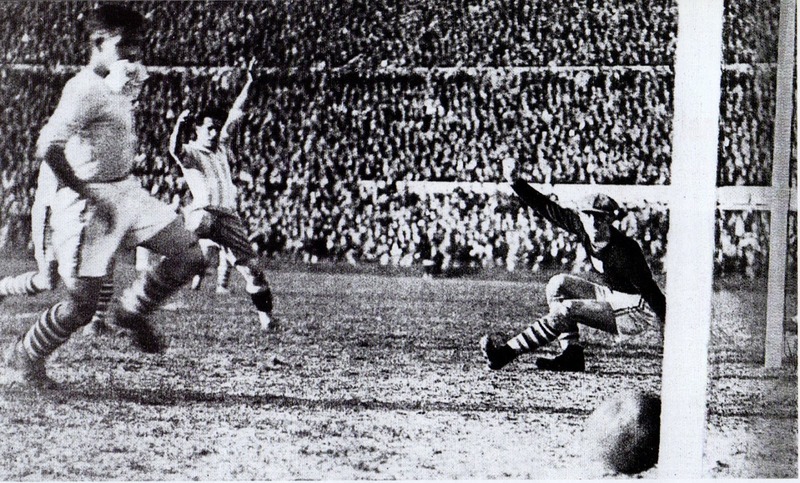 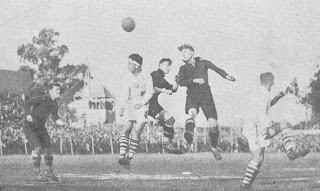 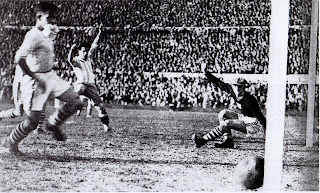 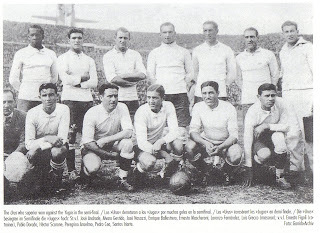 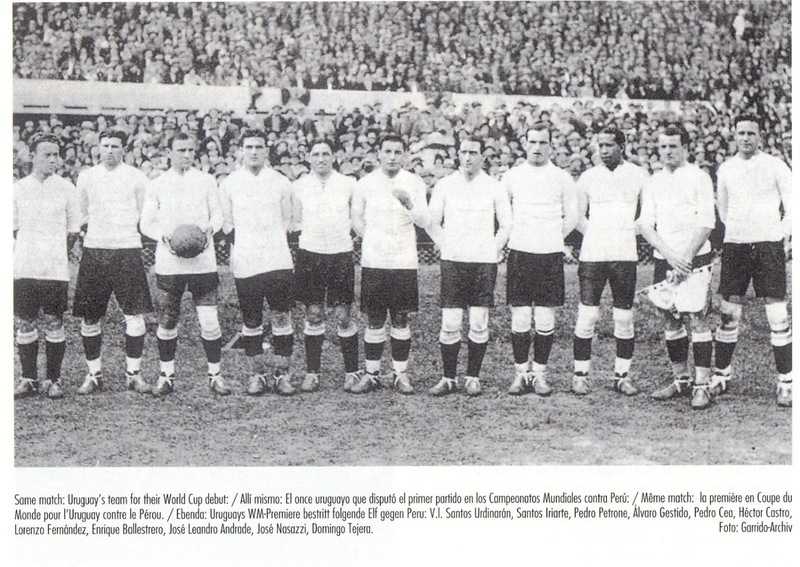 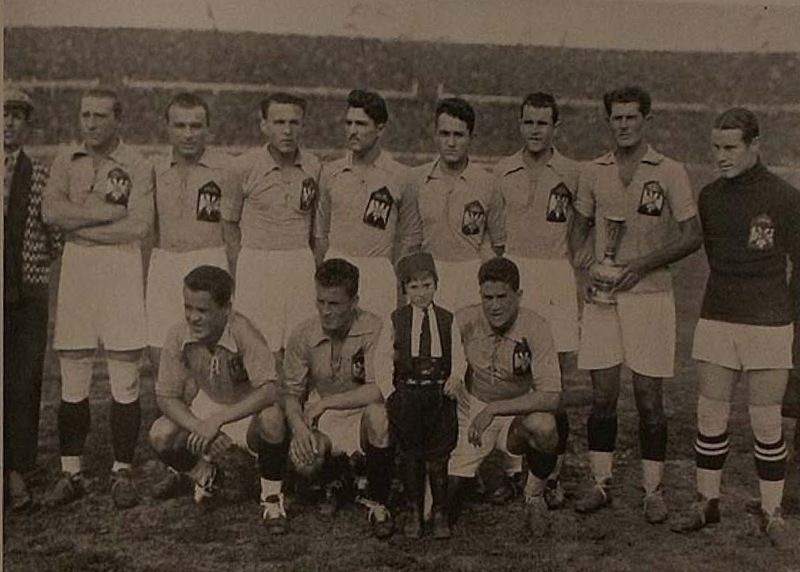 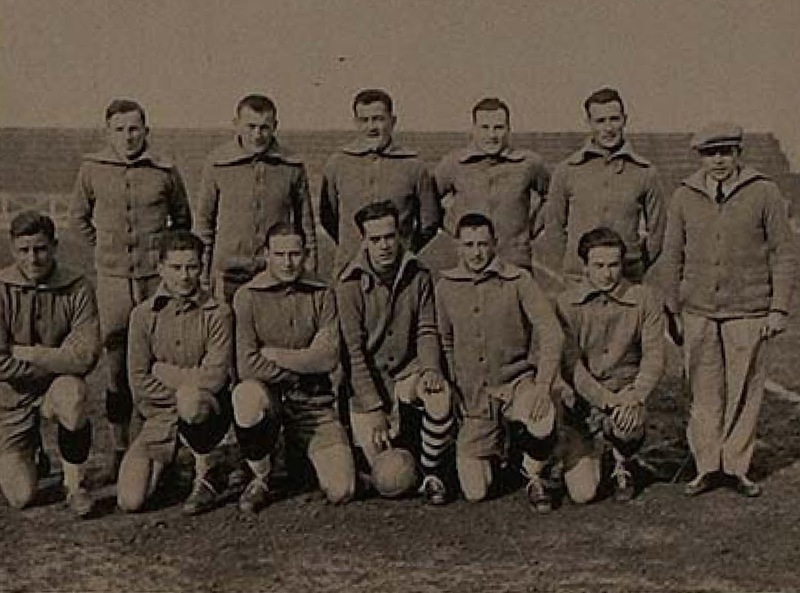 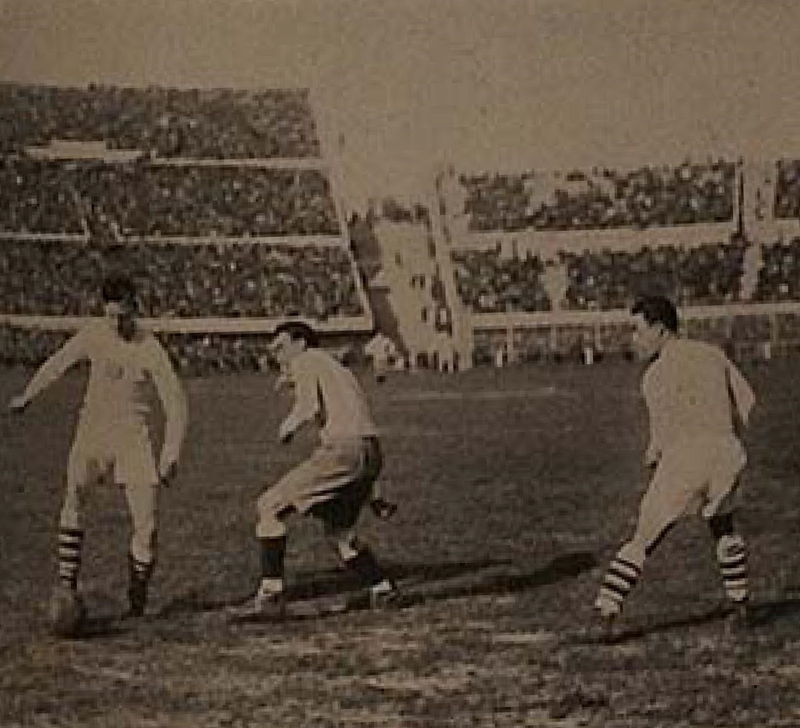 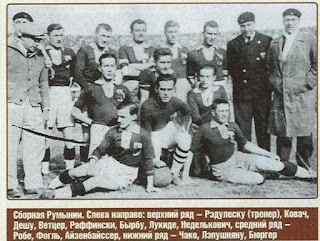 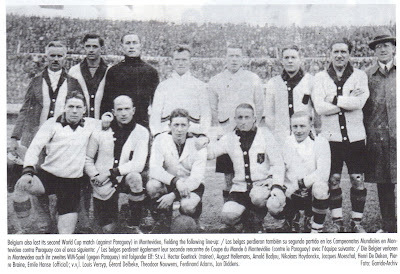 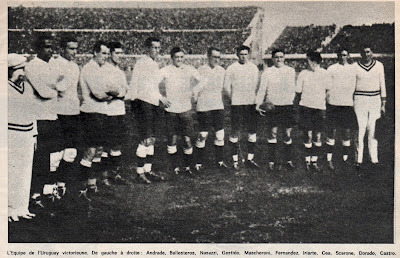 Note: Some Sources show Romania’s Captain to be Emerich Vogl and Peru’s Mario De Las Casas. 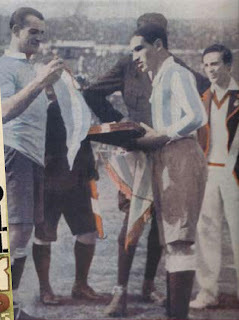 Some sources also show the player who was sent off as Mario De Las Casas and not Galindo. 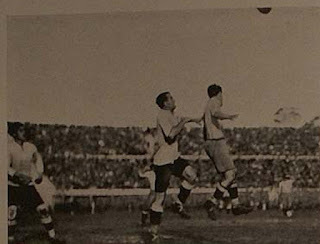 Some sources Rodriguez Lizardo Nue replacing Luis Souza Ferreira in the 80th minute, but substitutions were not authorized then. 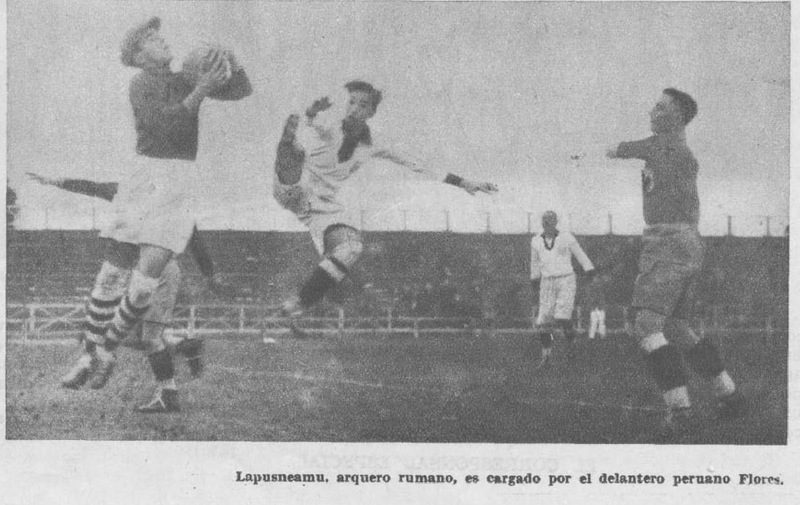 Note: Peru’s Galindo not suspended from next match even though sent off vs Romania. 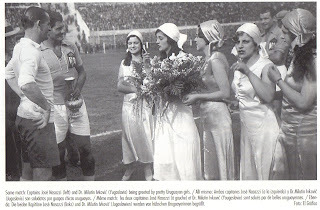 Note: Some sources show Romania’s Captain as Emerich Vogl and not Wetzer.